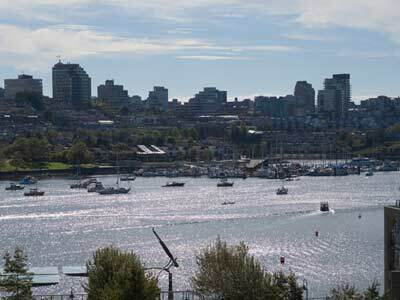 Marinaside Crescent is located in the sought after Yaletown district of Vancouver, ideally situated for vacationers and business people alike. 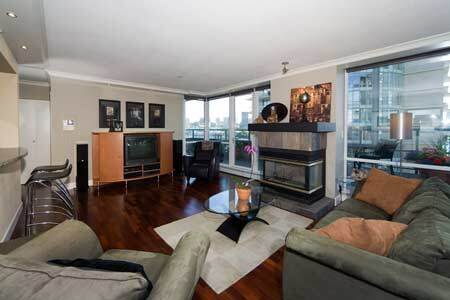 This luxurious condominium provides 1200 sq ft of living space including two bedrooms. 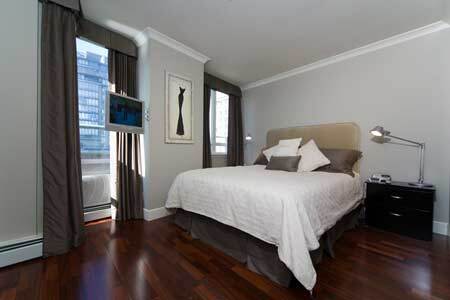 The master bedroom has an LCD flat screen television, air conditioning, and a 4 piece ensuite. 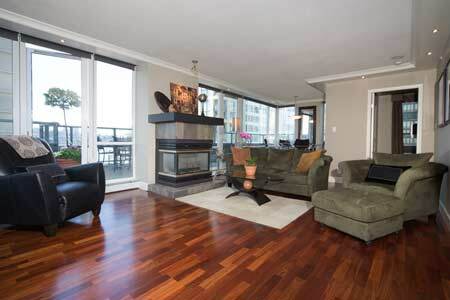 The living room centerpiece is an overstuffed sofa and love seat set atop beautifully finished, warm Brazilian Cherry hardwood floors. 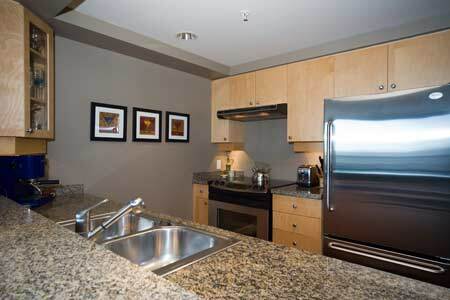 The kitchen, open to the living area, features stainless steel appliances and granite counter tops. 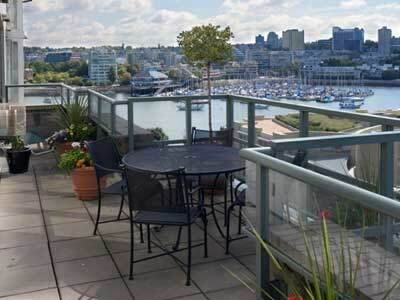 Water views of False Creek can be appreciated throughout this beautiful, modern unit. 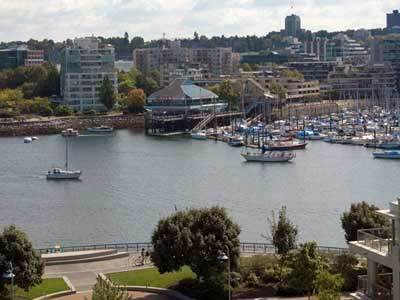 While you are staying here, take full advantage of the well equipped gym or retreat to the pool, hot tub, steam room and sauna after a scenic walk on the Seawall. 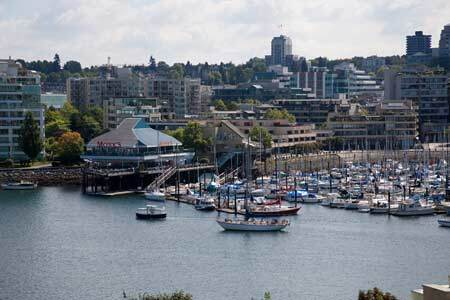 Marinaside Crescent is also just minutes from the Robson Street shopping district, Stanley Park, GM Place, Granville Island, Vancouvers famous Seawall and the downtown business district. 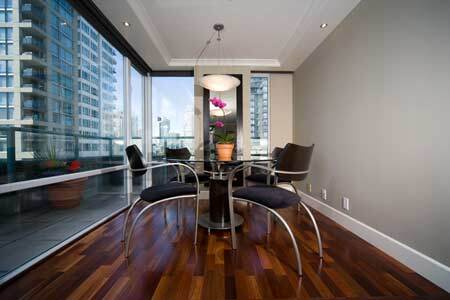 Whether you are vacationing or are an executive relocating to Vancouver, Yaletown offers a wide range of shops, services, bistros, cafes, restaurants, day spas and is within close proximity of the downtown business district, while maintaining a comfortable sense of removal from the hustle and bustle. 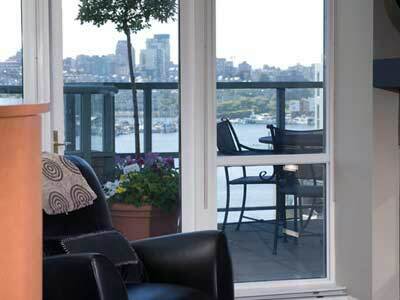 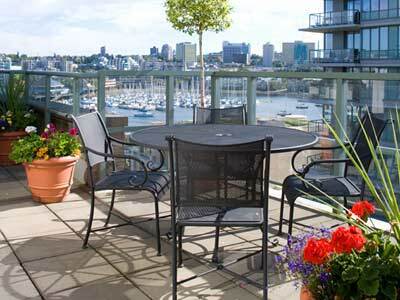 Choose Marinaside Crescent as your Vancouver luxury condo getaway or home away from home.